Opp bag/polyfoam/outer shipping carton, safty package. For more details, please contact us directly. Thank you. -- Tell us your design ideas and they will become visible by our professional design team. 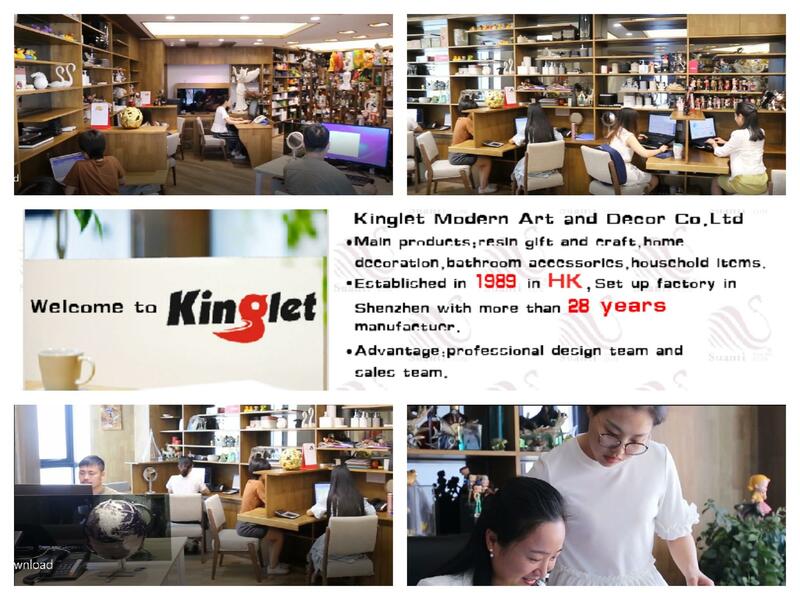 -- After-sale service: Keep in touch with customers and assist them to develop more excellent products in line with the local market. Q1: How many days will sample be finished and how we control the sample charge? 1. If we have available mould, samples can be finished about 7 days. 2. If we don’t have the available mould, it takes about 15days to finish the sample. 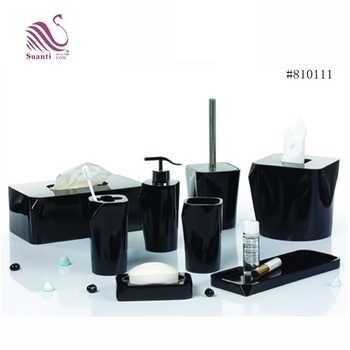 The time for making mould is about 7-10 days. Q 2: What kind of test for this product? 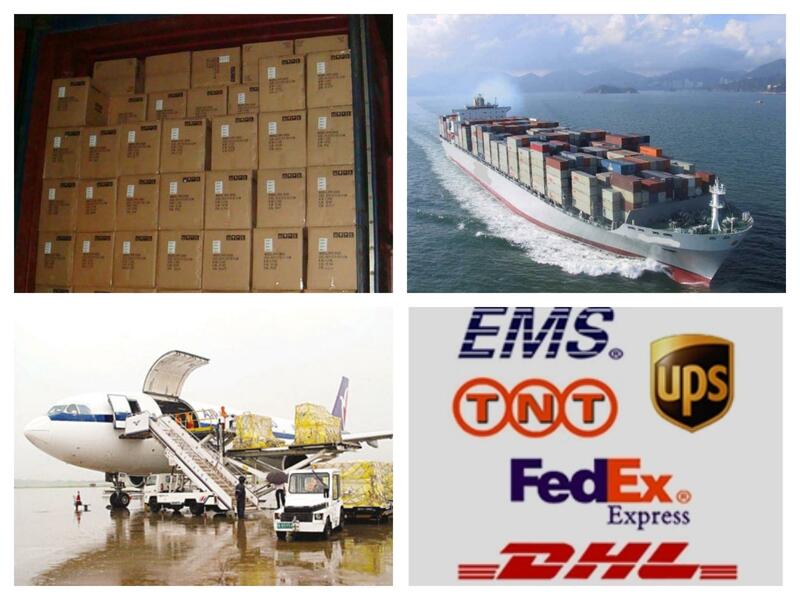 A 2: We can meet Europe and America standard Eco test, we also can assist to do the test if needed. Q 3: Is custom design or painting available? A 3: Yes, we can do the customized design (shape) or the painting (pattern) ,both of them are available to be made. Q 4: What if we don’t reach the MOQ? 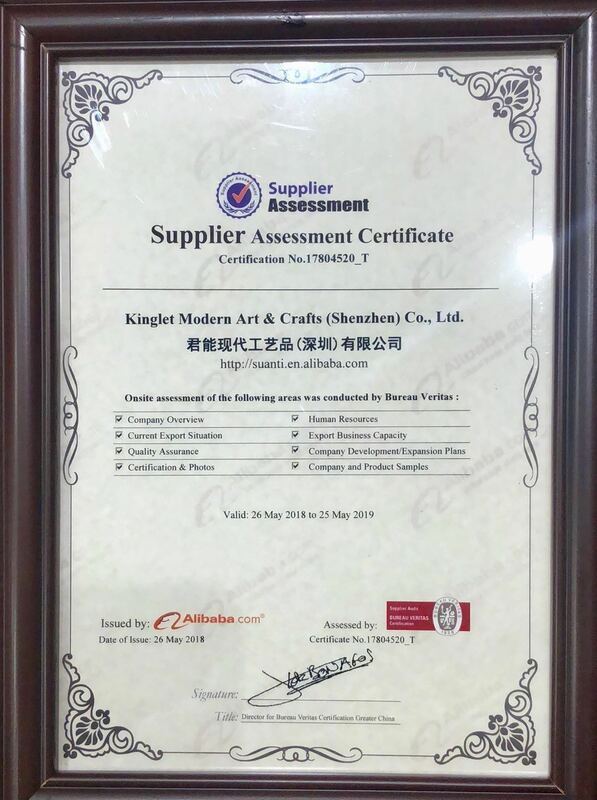 A 4: If less than 300-500 pcs, we can check our current production order, if available for this product, then we can consolidate your order into our production to support your project. Q 5: Can you support if we are to develop potential market or launch new product? A 5: Please advise the details by E-mail, we’ll discuss and propose helpful suggestion to find out the best solution for you. Would like to have detailed inquiries? Click "SEND" Now! 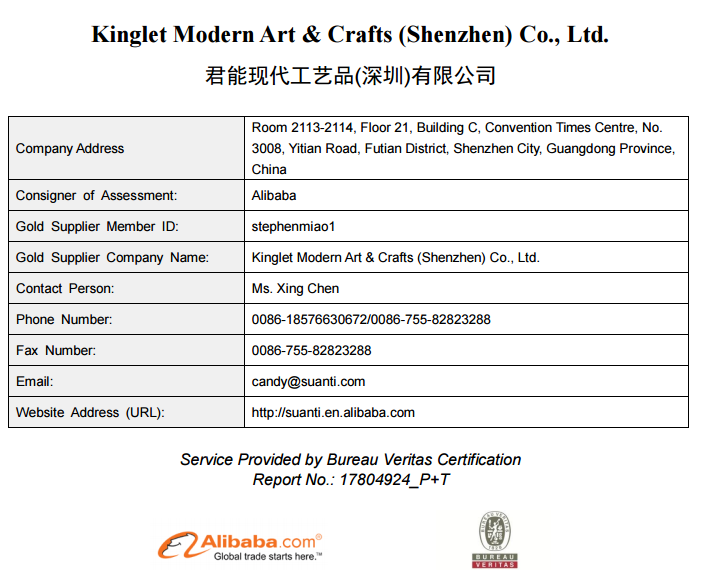 Kinglet Modern Art & Crafts (Shenzhen) Co., Ltd.